I adore her, these coloured pictures of her are soo precious. Here are two newly-discovered pictures of her with her family. Taken in 1954 and 1963 respectively. 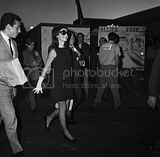 Thank you so much for all the scans you posted about Jackie. Its a real pleasure to look back at the fashion coverage of her. I was surprised by tone of this article in Bazaar, a bit snark i think, and where the author calls her boring, i say timeless! Jacqueline Kennedy Onassis on the May 20, 1994 cover of WWD. 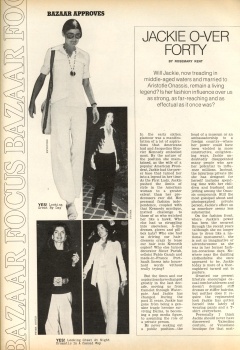 Jacqueline Kennedy Onassis in WWD, July 1969. 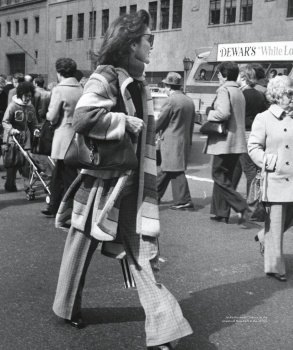 Jacqueline Kennedy Onassis on the cover of WWD, November 1985. A sketch of Jacqueline Kennedy Onassis on the cover of WWD, March 1962. A sketch of Jacqueline Kennedy Onassis on the cover of WWD, August 1968. I LOVE this woman! 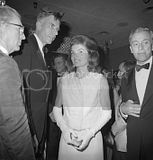 I've been told I have a "Jackie Kennedy smile"
so many great pictures I have not seen before, thanks Miss Dalloway! ^ I have defo seen that photo/outfit before, and have to say it's not one of my favorites. She still looks great though. These are from Robin Douglas-Home's private collection of photographs that he took himself. 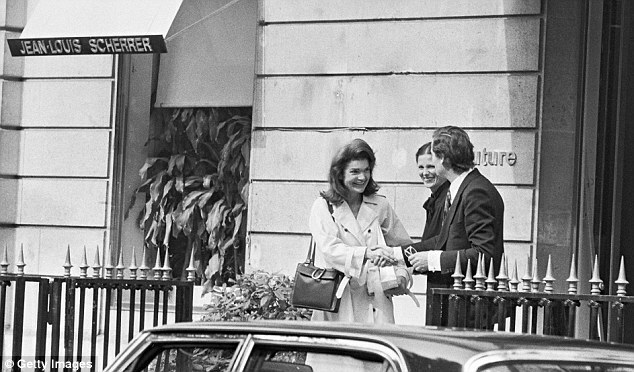 The photos from his collection are about to go on sale for the first time ever. 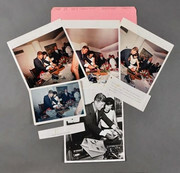 A private collection of his photographs are now on display at the London Gallery of Fine Art Auctioneers Lyon & Turnbull.